InspireMe Vol. 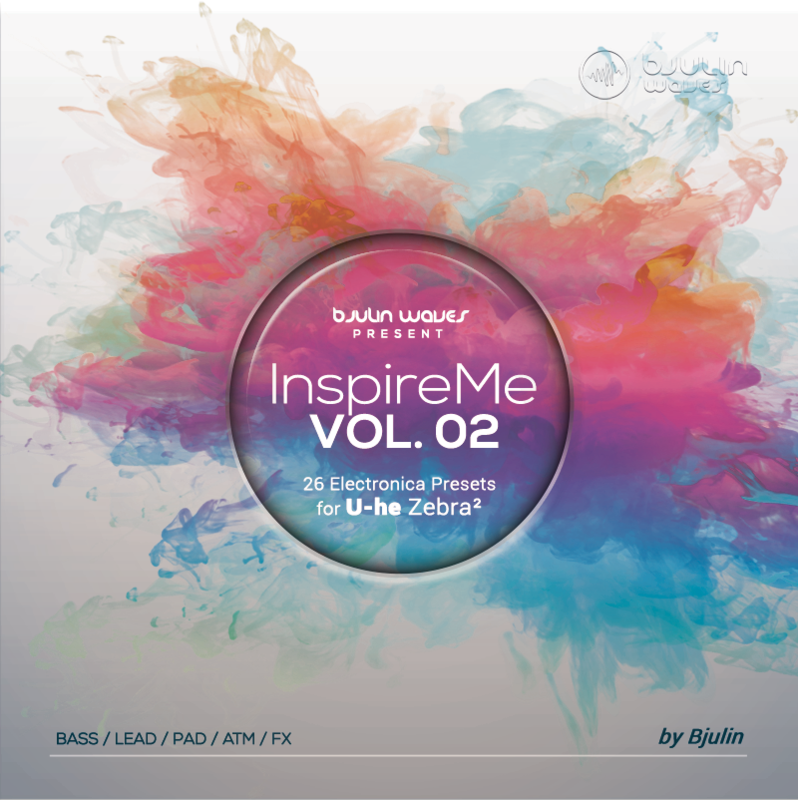 02 is a great Package of 26 very inspiring sounds. Splitted in 5 categories: Atmosphere, Bass, Effects, Leads-Keys and Pads. Of course, ModWheel and X/Y-Pads are assigned to squeeze out some nice movements. And another Demotrack by "DocJon"